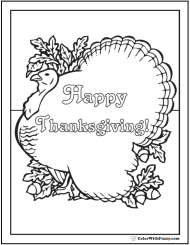 This is one of my favorite November coloring pages. 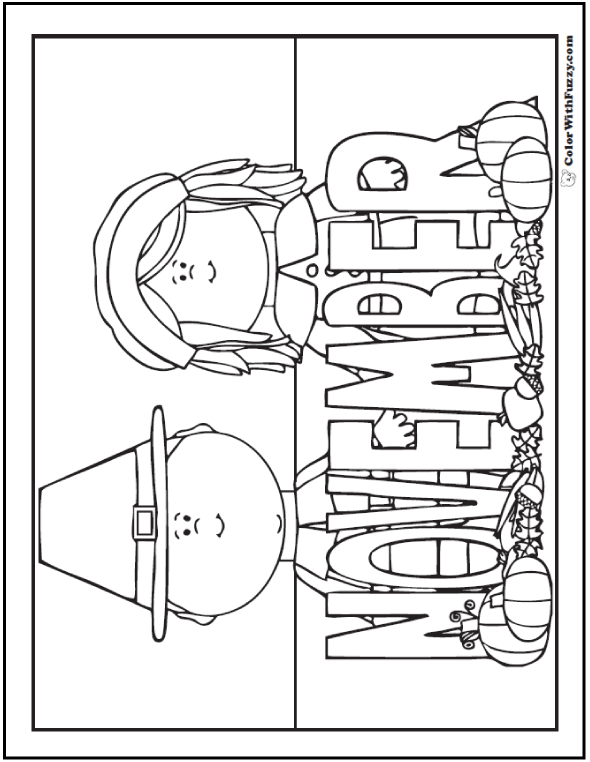 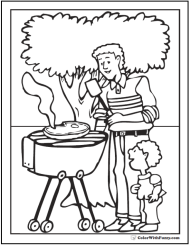 It has this cute pilgrim boy and girl with a sign, pumpkins, leaves, and acorns. 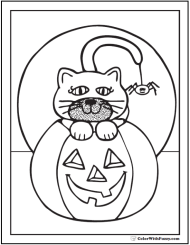 Make a banner or poster for November. 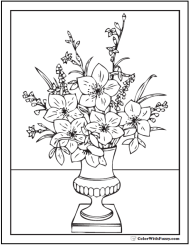 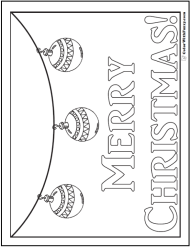 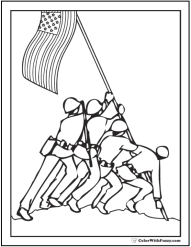 Print this November coloring page here.